How Far is Choice Palm Paradise? 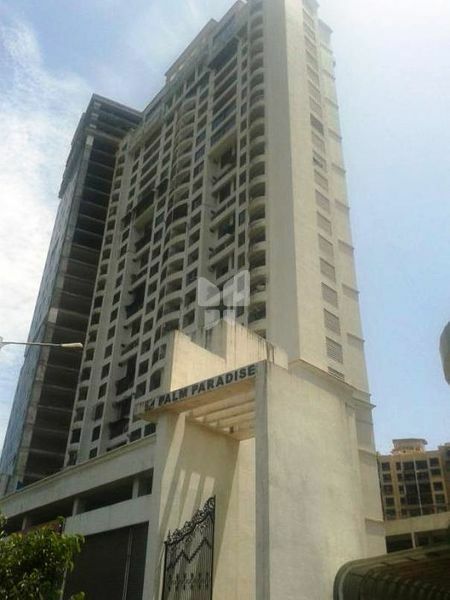 Choice Palm Paradise is placed in NaviMumbai. This project hosts all amenities that a contemporary home buyer would want to have. Choice Palm Paradise is a part of the suburban area of Sanpada. Sanpada is connected to near by localities by wide roads. inhabitants of the locality have easy access to community facilities like schools, colleges, hospitals, recreational areas and parks. The facilities within the project are easy to use and functional. Choice Group of Companies is a premier property developer in Mumbai and Navi Mumbai specializing in building and premium residential and commercial spaces. Established in the year 1980 by Mr. Dharamendra Karia & Mr. Deepak Karia, first generation entrepreneurs with a deep passion for real estate, we are today a market leader providing integrated services spanning all aspects of the property sector.Our spectrum of products spreads across developing exclusive housing layouts and gated communities; budget apartments and luxury high rises; commercial complexes and high-end business addresses, along with all required support services like documentation, management of customer’s investment portfolio, home loan assistance and after sales support. Our rapid growth over the years, evident in our unbroken track record of successful projects, is a glowing testimony to our intrinsic strength as a professional service provider focused on delivering superior customer satisfaction. Desirable locations, architectural brilliance, engineering excellence, quality construction and timely completion of projects have enabled us to emerge as the preferred choice for the purchase of flats in Mumbai & Navi Mumbai. Let’s Experience life’s best creations, Let’s experience Choice!